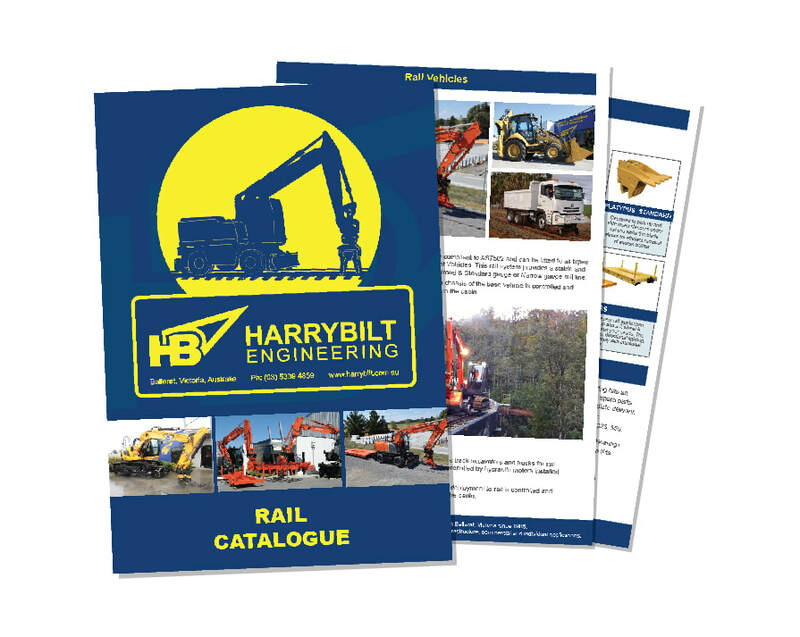 The new rail catalogue features a selection of our rail attachments, rail vehicles and much more. 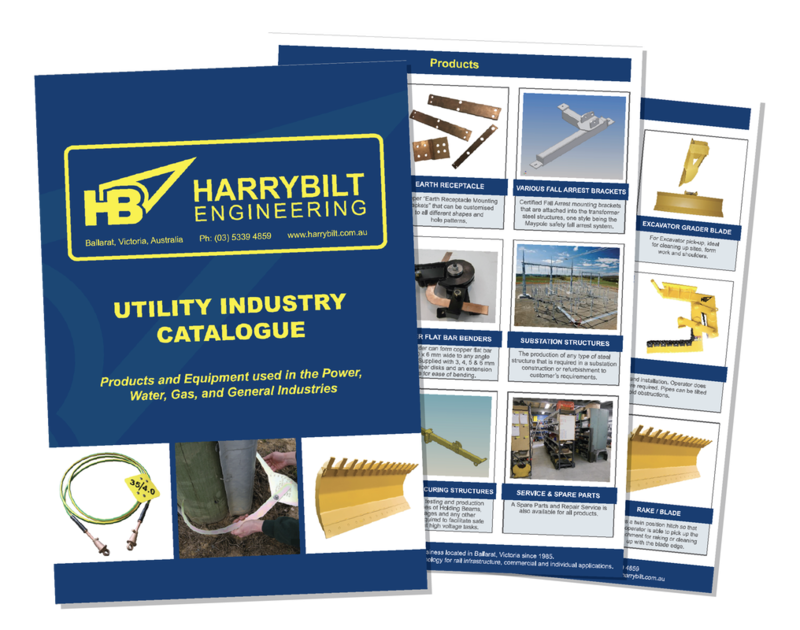 You can view / print a PDF of the catalogue by clicking below. 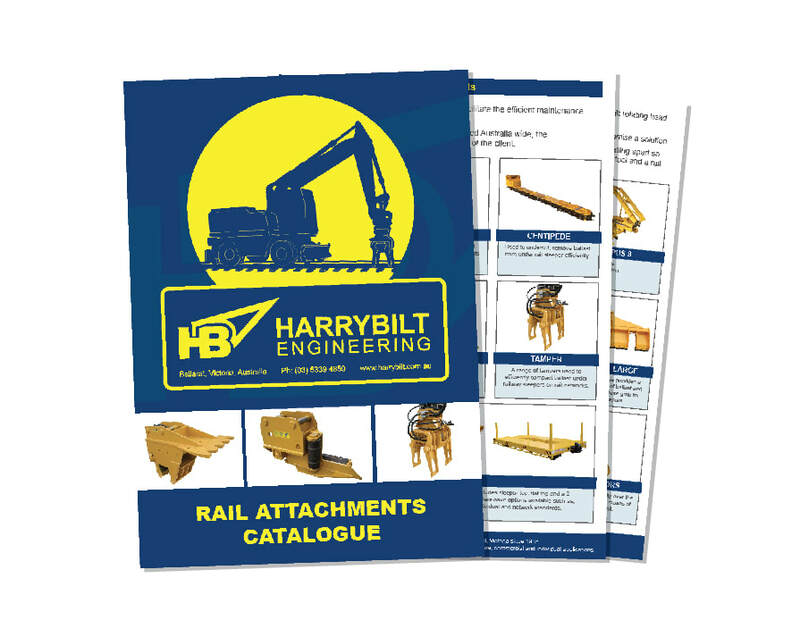 Browse our range of rail attachments on this new catalogue. 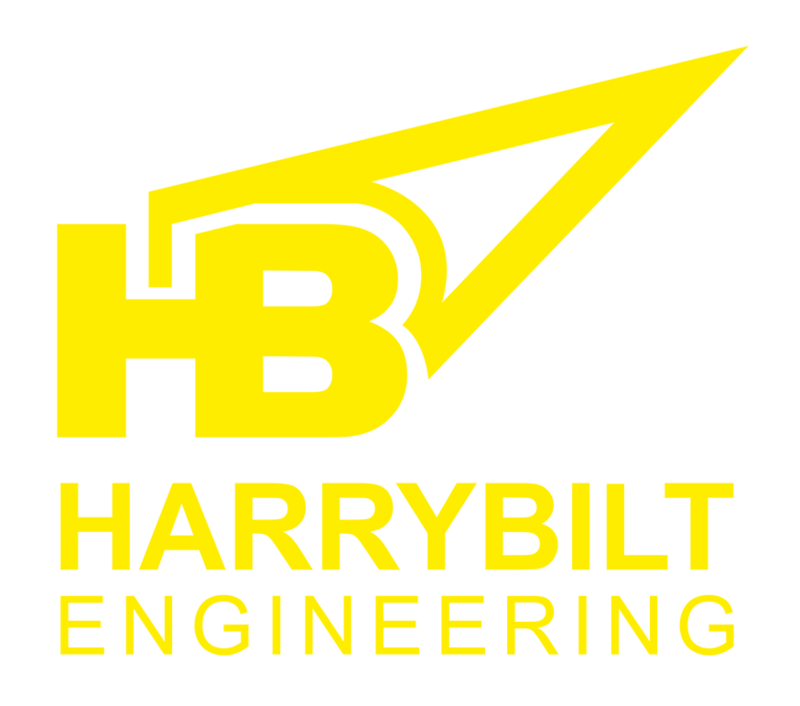 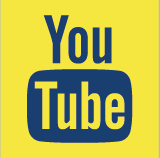 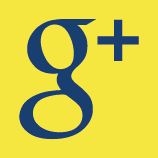 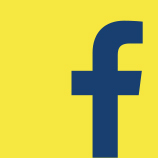 Browse our range of products and equipment used in the power, water, gas and general industries.